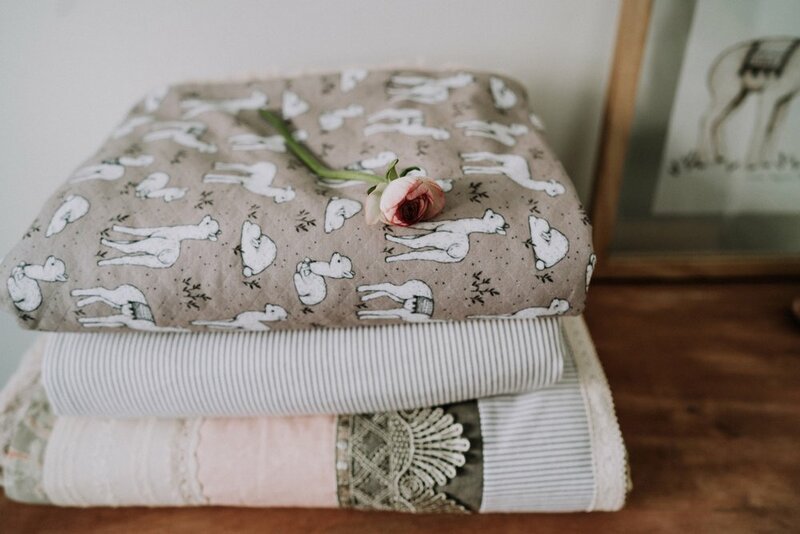 I have created this sweet Alpaca Collection in collaboration with Un pour tous - a lovely brand from Montreal, Canada. All the items you see on these photos are ethically made in Canada. We have created a baby alpaca character and pattern with many alpacas. The pattern is perfect for blankets, apparel and room decor. Everything is available for purchase on their website. This is how the artwork looked like before turned into a repeat pattern. Here you can see how lovely collection turned out. Final pencil version of this pattern.